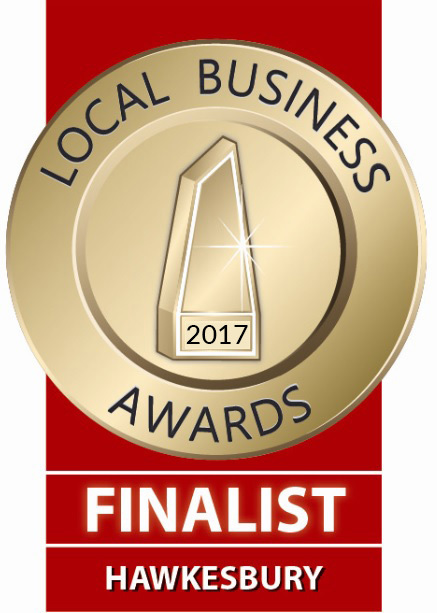 Kurrajong Kitchen are finalists once again in the 2017 Hawkesbury Local Business Awards. We would like to thank all our loyal Kurrajong Kitchen Lavosh fans for taking the time to vote. We are humbled to be supported by our local community and supporters Australia wide. Now to wait for the big announcement in September!